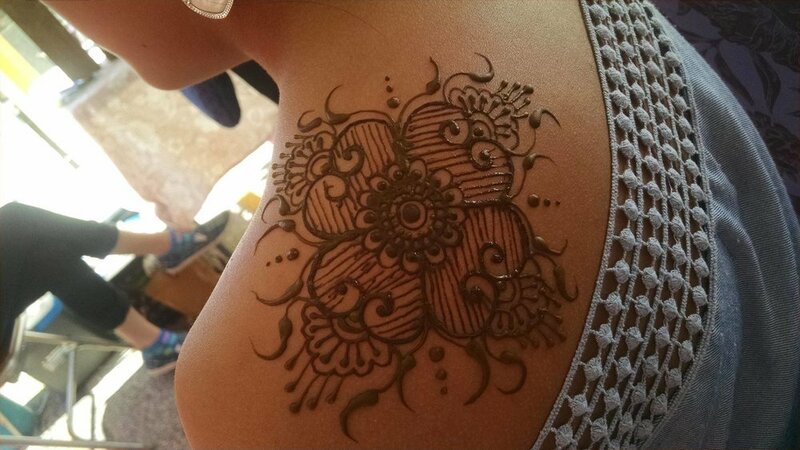 All Hennas seen here are drawn by Henna Shannon, free-hand, and All-Natural. All Hennas start at $10, and goes up in increments of $5. 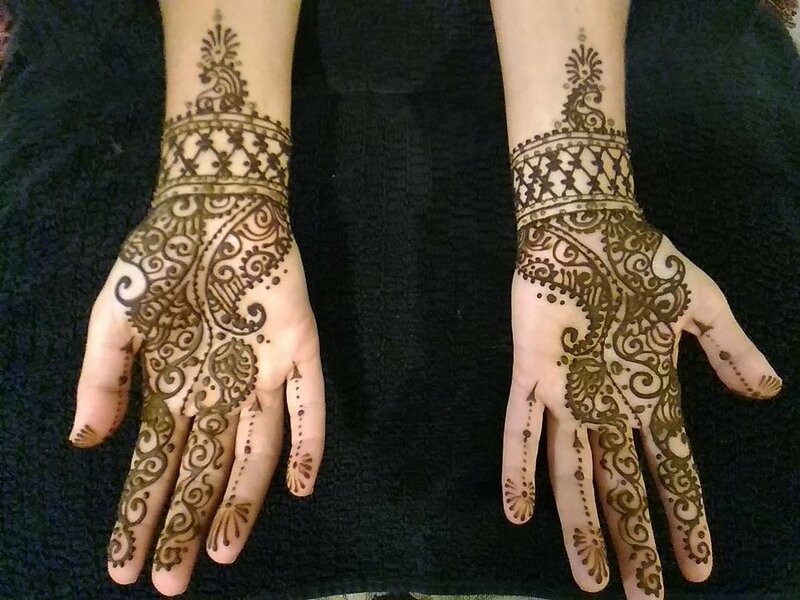 HENNA PARTIES / EVENTS are secured with either $25 / $50. Henna is a paste made from the leaves of a henna plant. Below is Henna shannon's Availability, and where she will be making public appearances. More of Henna Shannon's work on Instagram.